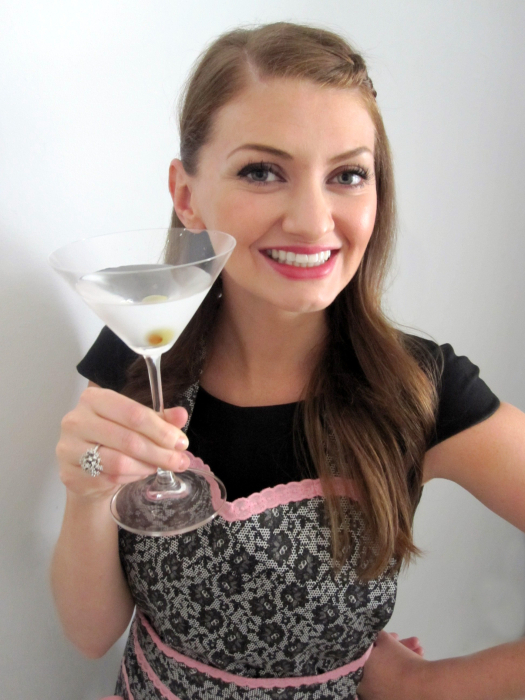 one of my favorite entertaining/party planning blogs is everyday celebrating, which I especially love because it’s written by a fabulous fellow southerner. 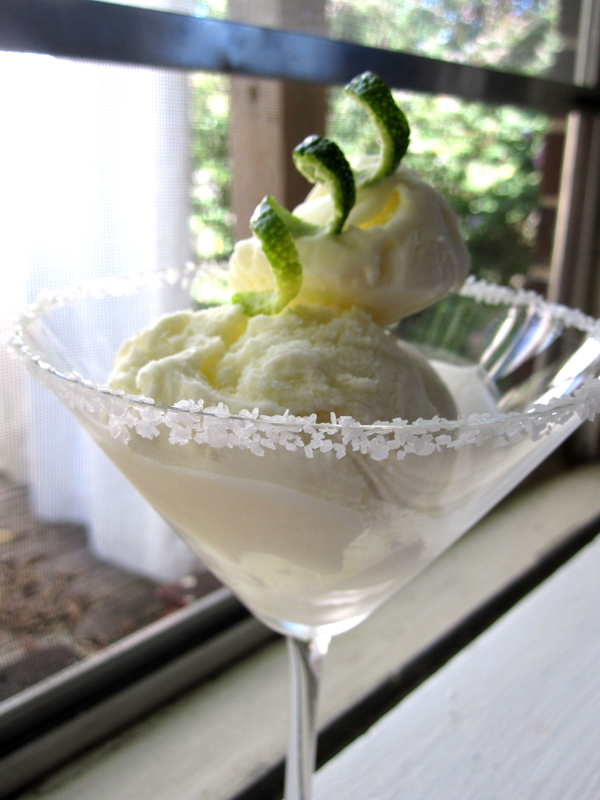 i see something at least once a week that i bookmark for future use + this post on margarita ice cream made by wendy of the weekend gourmet was no exception. the day after reading it, i gathered up the ingredients + got down to business. wow! this recipe is easy to make + the results are impressive. the texture is pleasantly somewhere between sorbet + ice cream – it’s not quite as creamy/smooth as ice cream, but isn’t as icy as sorbet. the flavor is light, tangy + fresh. a few tips – bring the limes to room temperature or throw them in the microwave for a few seconds before squeezing, as that will maximize the amount of juice you get out of them. i used 4 limes to get a 1/2 cup of juice. also, note that you do not need an ice cream maker for this recipe – you simply whip it to the correct texture, then freeze it overnight. mine was perfectly frozen when i checked after about 12 hours. presentation-wise, i served this two different ways – in a chilled salt-rimmed martini glass with a lime garnish + in a shallow tapas plate with lime slices + zest. 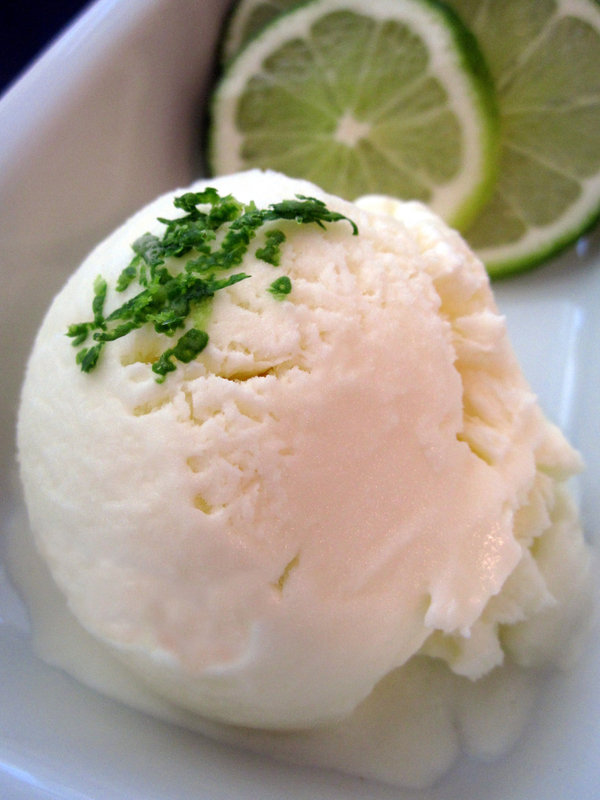 if you try this ice cream, i’d love to hear how you presented it + what you served alongside it! pour the lime juice, tequila + orange liqueur into a bowl + stir in the sugar to dissolve. add the cream + softly whip until thick + smooth but not stiff. this will take about 5-8 minutes by hand. spoon into an airtight container to freeze overnight. 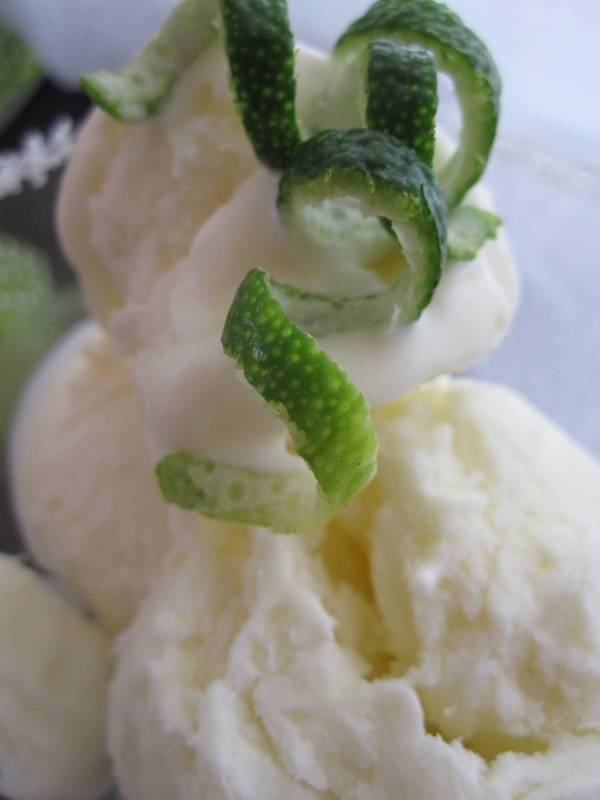 this ice cream does not need ripening (softening before serving), as it will not freeze too hard + melts speedily + voluptuously. This ice cream IS a keeper…I only wish I’d have found it earlier in the summer so I could have eaten it more often ;)! Thanks for the blog love as well…I think your blog is FAB!!! Could you please drop off a gallon?